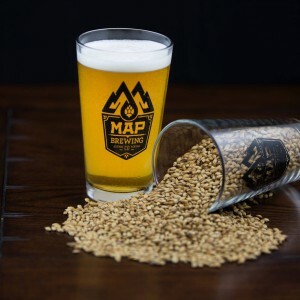 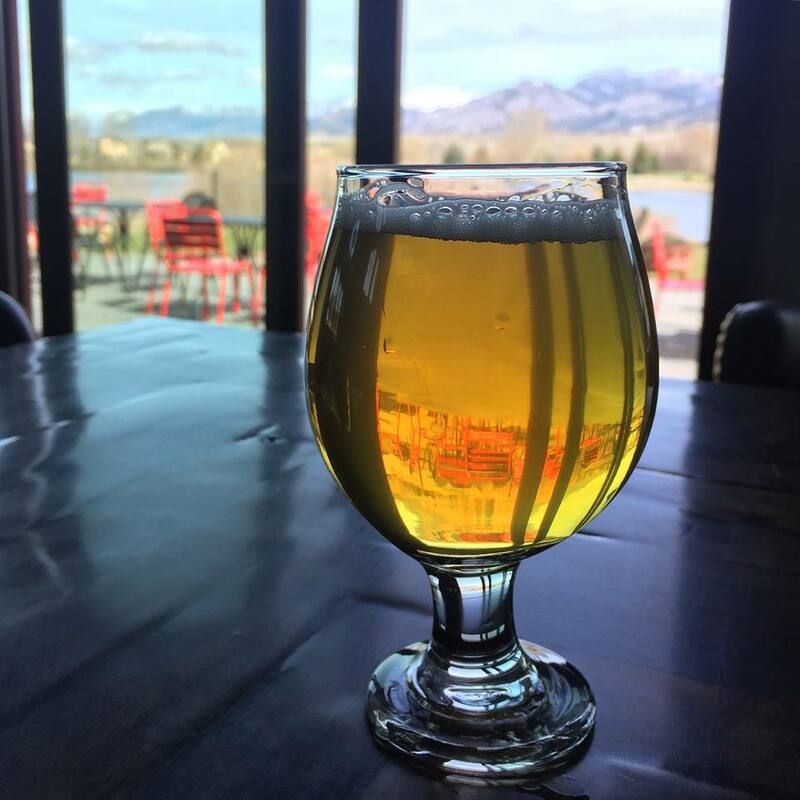 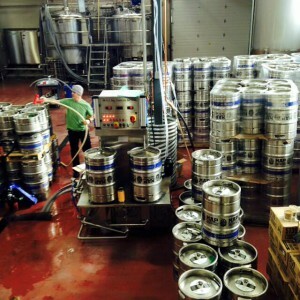 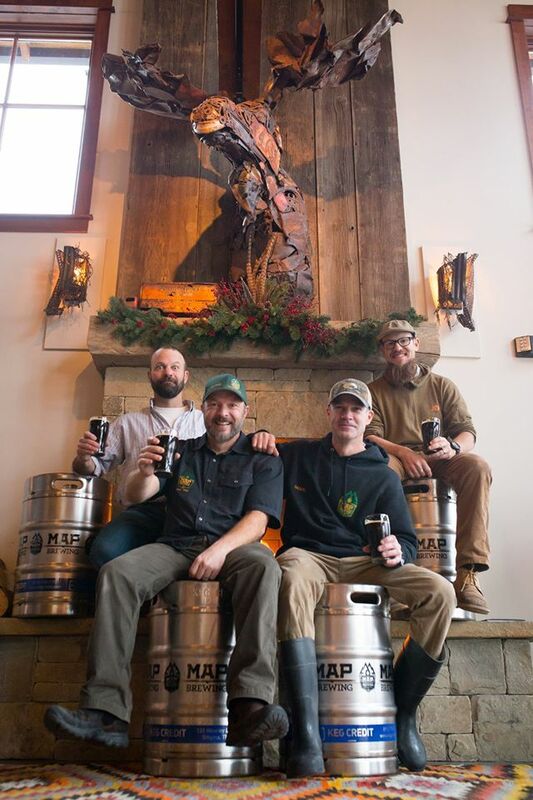 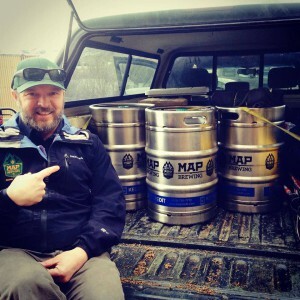 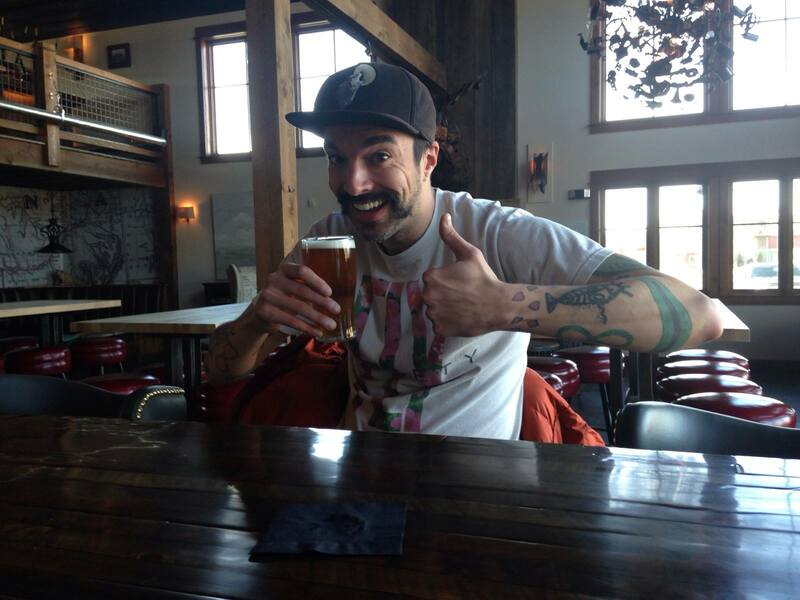 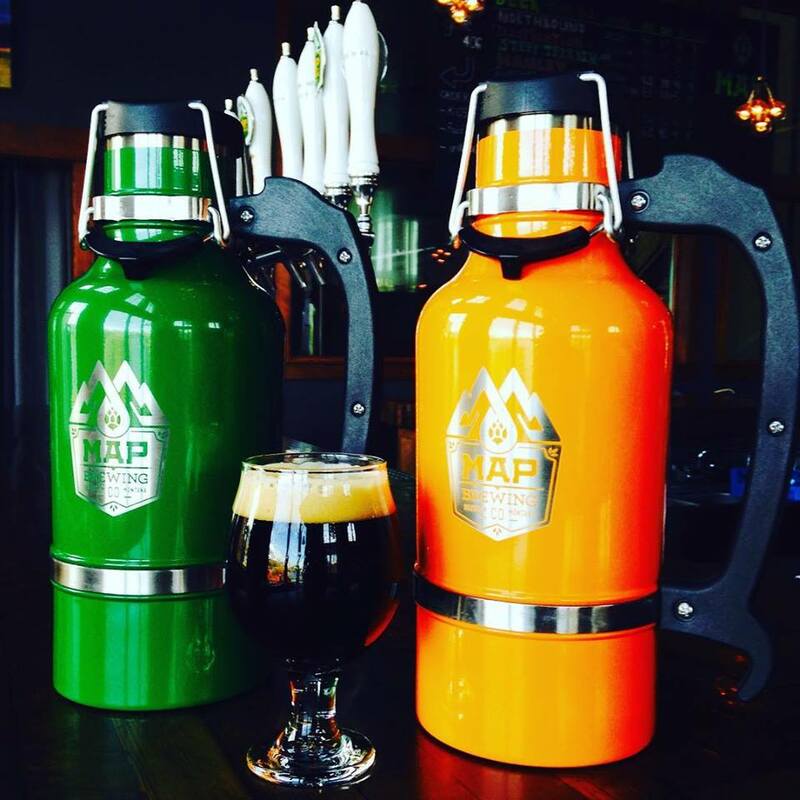 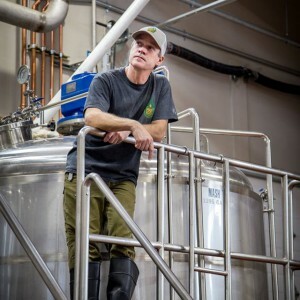 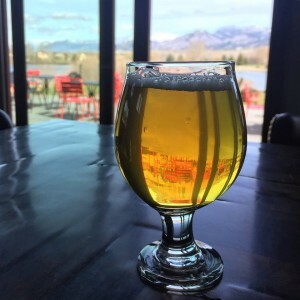 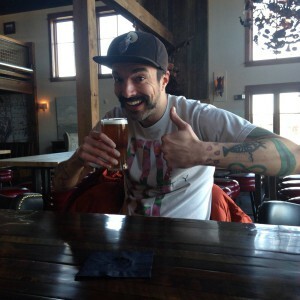 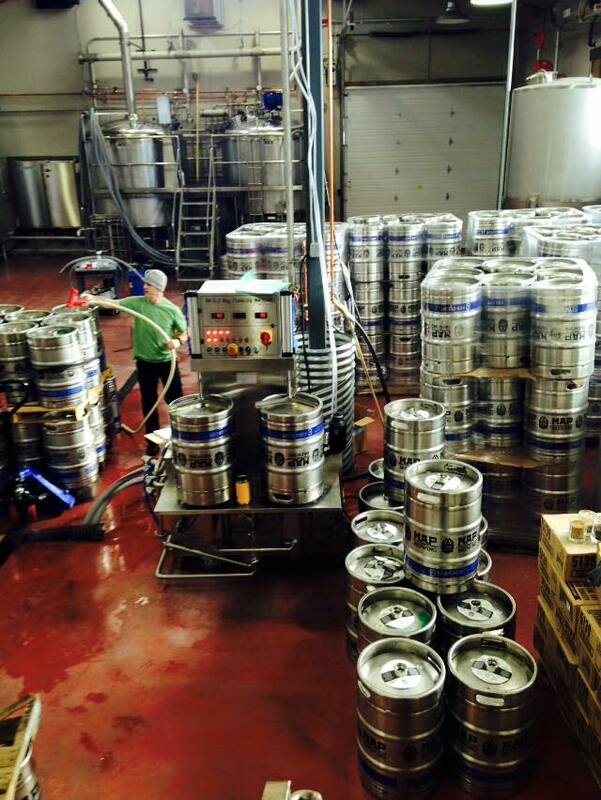 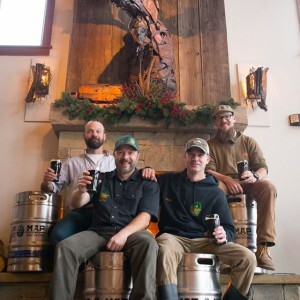 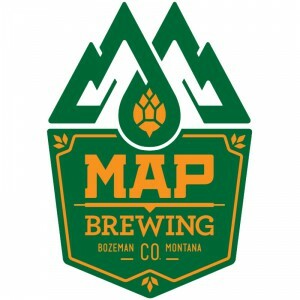 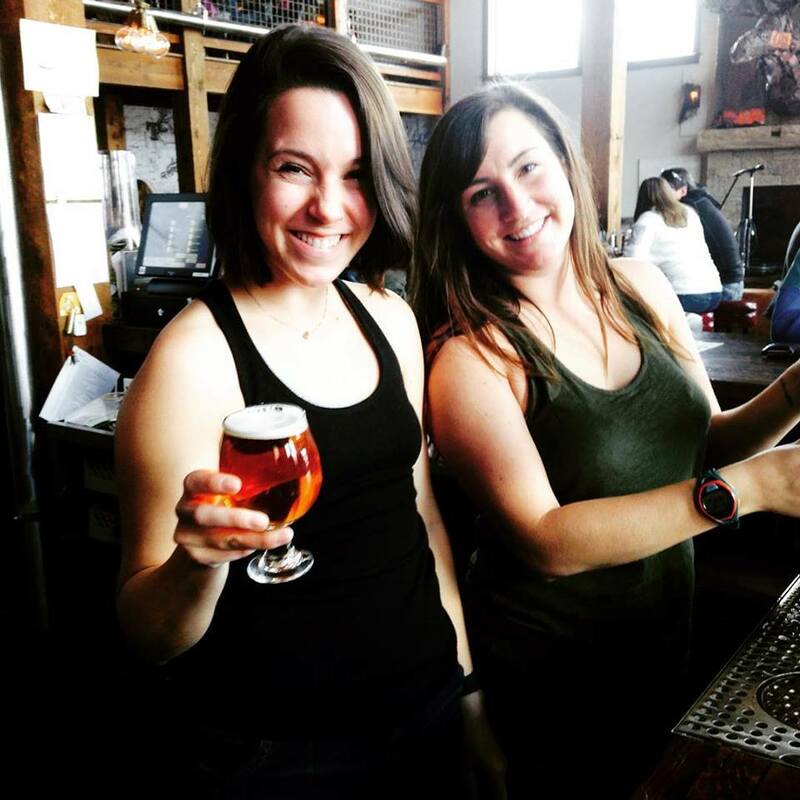 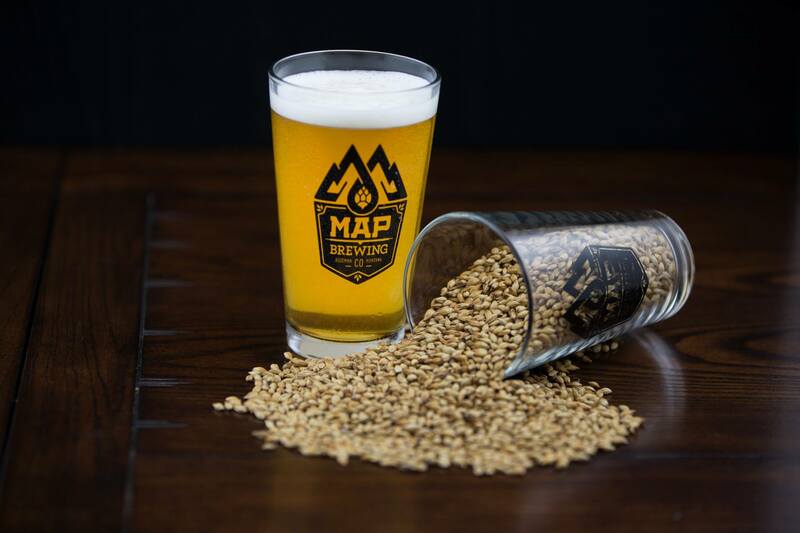 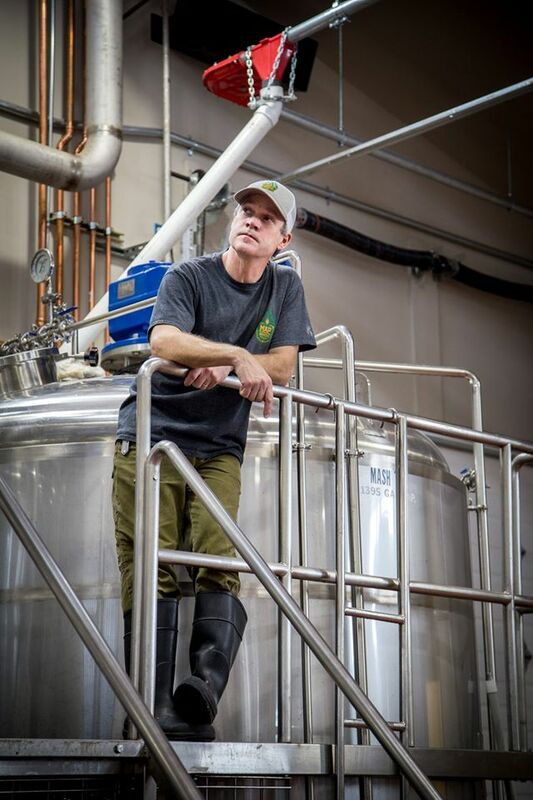 MAP Brewing Company focuses on delivering fresh, local, and high quality Montana beer served in a warm, friendly, and comfortable atmosphere. 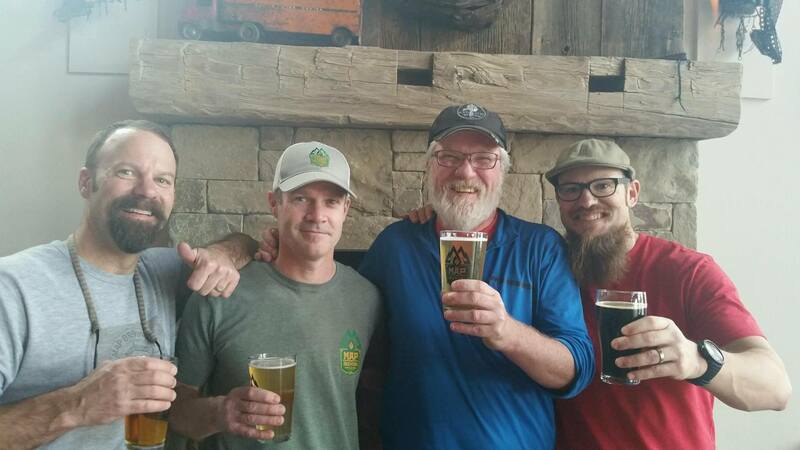 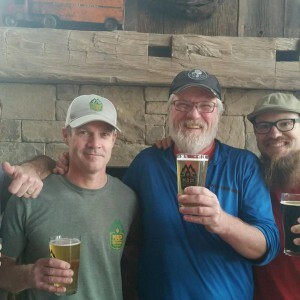 Great craft beer, good times, and great community are the cornerstone of it all. 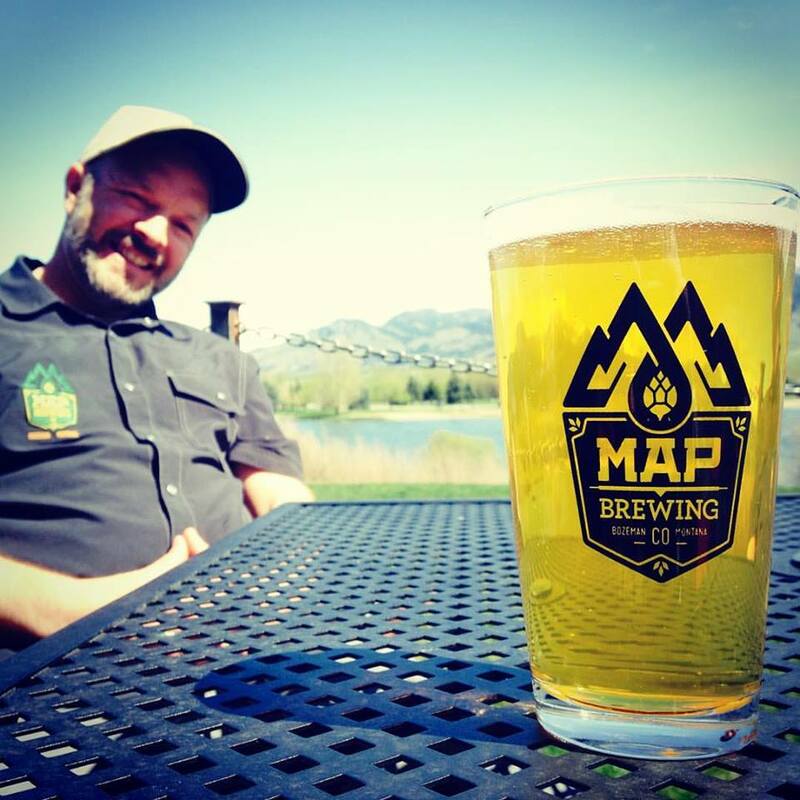 Whether you ski, bike, fish, hunt, or just walk the dog…the MAP Room is a perfect place to unwind and enjoy unparalleled views of the mountains while sipping on a fresh MAP Beer! 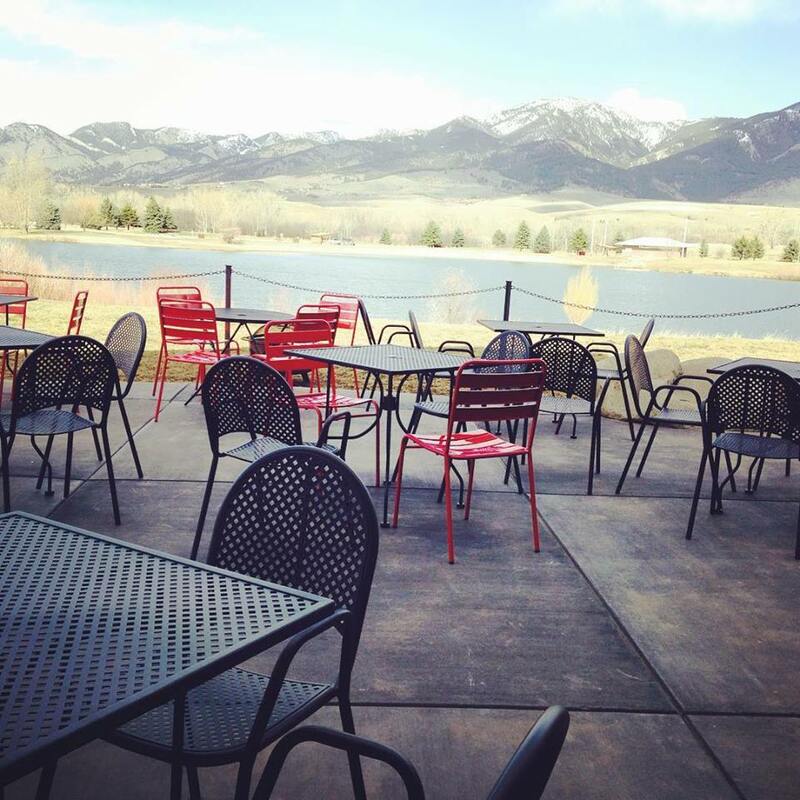 Great food is available whenever we are open from Grille 406 including: local bison, Yellowstone Grassfed Beef, salads, table food to share, and menu items for the kids as well.